Join us for a night discovering all about the fossils of Midlothian, with experts from Edinburgh Geological Society. In the heart of the Pentland Hills you can find the remains of ancient sea creatures that lived more than 400 million years ago. While this ocean is long gone, there are still signs of what life was like from the fossils and rocks that have been preserved. Nearly 100 million years later, the rest of the rocks of Midlothian were formed in very different conditions, on land close to the Equator, in rivers, swamps and shallow seas. 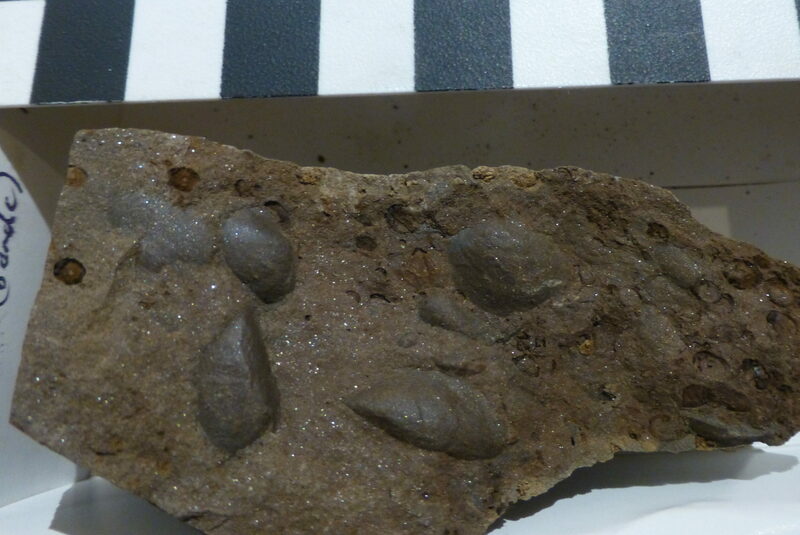 Fossils from this period include trees, shells and (very rarely) amphibians. Bring along your own samples – we’re happy to answer any questions!